The Beautiful Actress Shin Min-ah! The Korean actress Yang Min-a started her career in 1998 by becoming a model for KiKi, a teen magazine. After she became a model, she then became one of the most requested and highest commercial endorsers in South Korea. Shin Min-ah is very successful in modeling, and many well-known brands use her as their model and brand ambassador including an extended advertisement for Giordano in 2011 and, in the same year, she went to Millan (Italy) for a photo shoot to become a model for Elle Korea and Calvin Klein. Besides modeling, she became an artist in 2001 and played in the drama Beautiful Days as a supporting role. 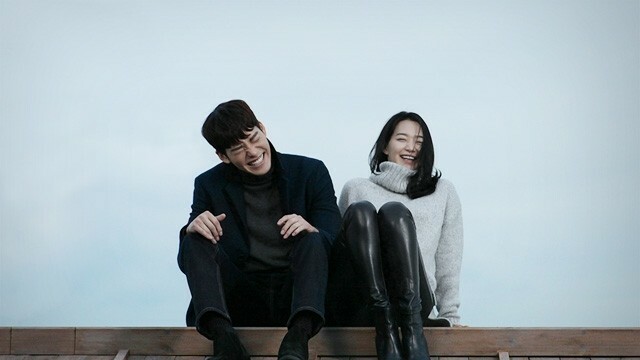 The Couple Shin Min-ah and Kim Woo-bin! Who doesn’t know this couple? Yup! We all know they have been in a relationship for 3 years, and they were officially dating in 2015. At first, no one knew about their relationship, but on July 22, 2015, Dispatch Korea took a picture of Kim-woo bin picking up Shin Min-ah and apparently their relationship had been running for two months by then. In connection with the news, both parties and agencies confirmed the rumors and announced that they had indeed been dating. The couple has never been linked to any rumors, so eventually, someone began a rumor that they broke up. In the past year, her lover was reported to have cancer, and Shin Min-ah proved that the break-up rumor was wrong with proof of loyalty and treating him well when he was ill. The story of both of them is full of romance and loyalty. Her appearance in the acting industry started in 2001. At the beginning of her career as an actress, she played in the drama Beautiful Days as a supporting actress. Through the Volcano High high school martial arts comedy with Jang Hyuk, she became popular. 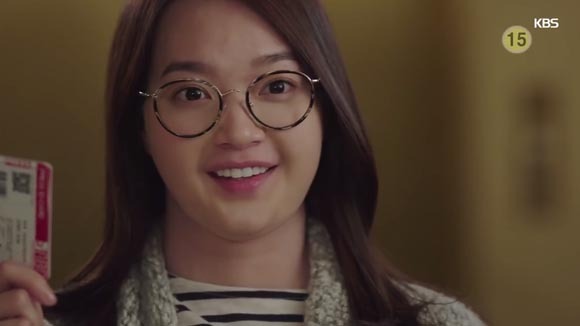 Her name became even more famous when she starred in the drama Oh My Venus in 2015. For her character, an overweight lawyer, Shin underwent three hours of makeup before shoots. Besides playing in various dramas, she also starred in many films. For example, at the beginning of her career, she played in the comedy film Volcano High with Jang Hyuk. She then took on a supporting role in Kim Jee-woon’s noir film A Bittersweet Life, reuniting her with previous co-star Lee Byung-hun. She then portrayed a deaf character in Sad Movie in 2005. She later starred in My Love, My Bride in 2014 with Jo Jung-suk, and in 2016, she played herself as a cameo in the film A Quiet Dream. Here Are Some Interesting Facts You Should Know About Song Joong-ki! Rumoured to be Dating, What’s Up with GD and Dara’s Relationship?